Why are we undertaking this effort now? What will the real costs and benefits be? What is the impact of this effort on my employees and my customers? Who is responsible for doing what, and when? 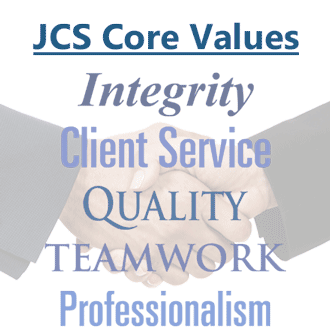 The professionals at JCS can help clarify and communicate these and other important messages to all the various parties involved - from senior executives to end users to solution and technology vendors - so that your entire extended team is on the same page from the beginning. We can help plan and conduct formal project and program kickoff events, assist with getting your team on the ground, trained, and started working. 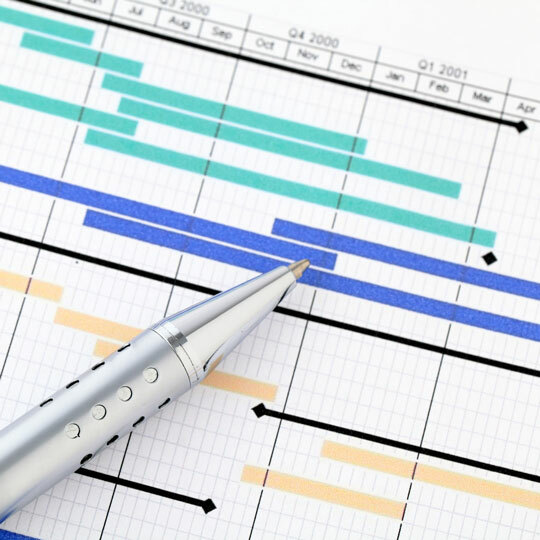 We can also define and initiate your project management and controls processes, such as time capture, status reporting, issues tracking, and project documentation conventions and repositories. Contact us to help kick off your project.